Are you ready for snow days, winter sports, hot chocolate, and… high heating bills? Keeping your house warm and cozy in the winter can be a challenge, especially if you’re trying to save money on your electric or gas heating bill. The first step toward winterizing your home is to schedule a maintenance check for your HVAC system to make sure it’s ready to run smoothly and efficiently all winter long. We’ve put together 10 easy tips for keeping your house warm and saving money on your energy bills this winter. When was the last time you changed the air filters in your house? Dirty, clogged air filters can put strain on your HVAC unit. New filters changed every month will keep your HVAC unit running efficiently and prevent the need for costly repairs. 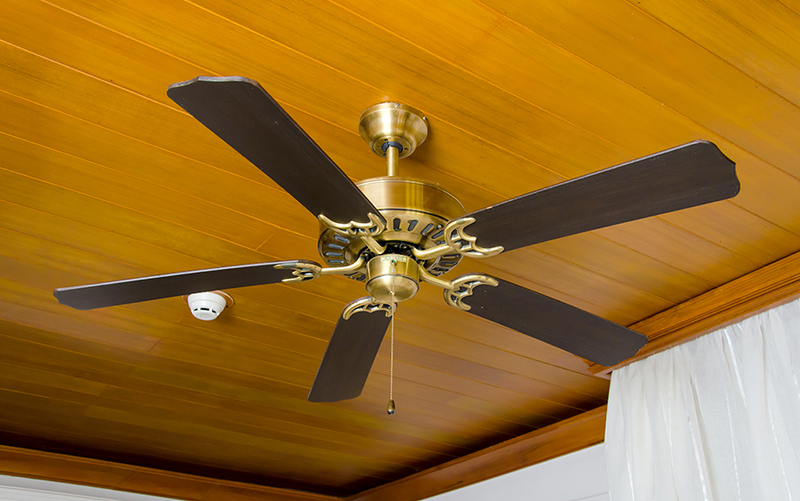 Have you ever wondered what that small switch on the base of your ceiling fan was for? Flipping it will cause your fan to spin in the opposite direction. Rather than pushing cold air into the room, the reverse setting will actually push warm air down from your ceiling and circulate it through your house, which can lower your energy bills. Your HVAC unit is about to be put to the test, so make sure it’s ready for anything this winter. An HVAC technician can give your system a tune-up, detect any potential problems, and make sure it runs efficiently no matter how cold it gets. When it snows, does your house become lined with heavy icicles? 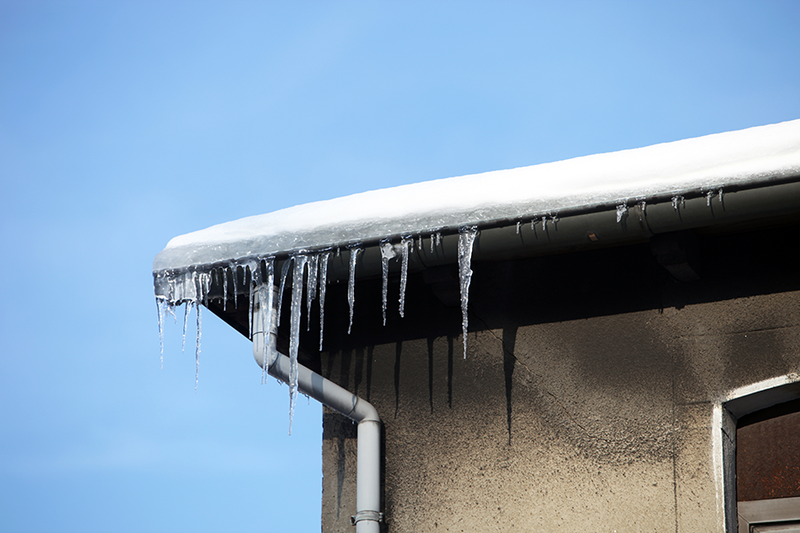 Huge icicles can damage your gutters, and can also be dangerous if they’re close to an entrance, sidewalk, or driveway. Clean out any leaf debris lodged in your gutters to make sure the water from your roof has somewhere to go. Most homes have areas that allow the indoor air to escape, letting your cool air outside in the summer and inviting it inside in the winter. Take the time to figure out where your house is losing heat this winter so you can take steps to prevent it. One easy method is to light a candle and hold it next to doors, windows, and other areas that might be drafty. If the light flickers, you have a draft! If you and your family aren’t home for 8 hours a day, who are you running the heater for? Programmable thermostats allow you to set times when the heater can take a break during the day to save you money. For every degree you lower your thermostat in the winter, you’ll save between 1-3% on your daily energy costs. Our homes lose a lot of heat through the windows. Drafty windows can be sealed, but it’s a good idea to put up curtains, especially if your windows aren’t energy efficient. Hang thicker curtains and keep them drawn to preserve the temperature in your house. No one wants to deal with frozen pipes in the winter. Pay less for hot water and take steps toward preventing pipe freezes this winter by installing some pipe insulation. You’ll find pre-slit pipe foam that can be cut and put in place by hand available at most hardware stores. Window film won’t win you any “most beautiful house” awards, but it can help to keep the heat from escaping your home. 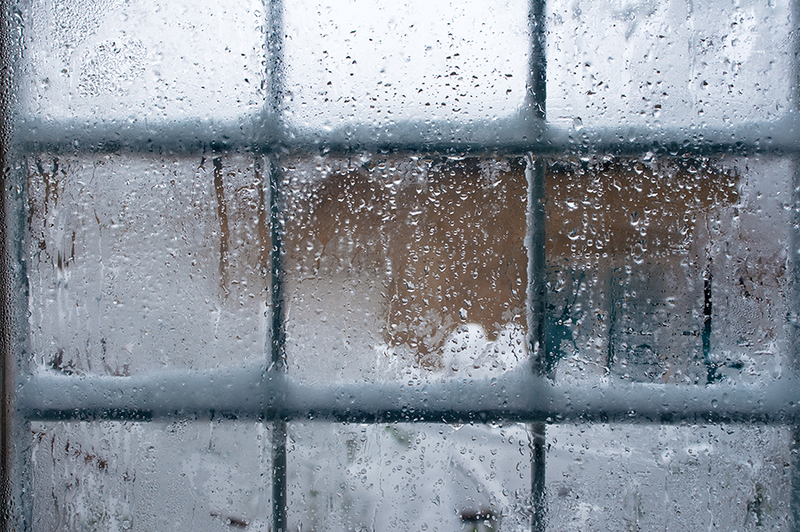 This clear film sticks to the glass of your windows and can be peeled off in the spring. You can find window insulation kits at most hardware stores. Keep the warm air from escaping your house by using a draft snake. This Depression-era fix can be something as simple as a rolled up towel placed under your door, but you can also try making your own double-sided barrier that slides under your door and traps warm air inside! With just a few easy steps, you can make your home more energy efficient and ready for winter weather. To schedule a tune-up for your HVAC unit in the Triad, contact Cook’s Heating and Cooling today!